Many website owners look for tools that can solve their website management issues with the least amount of manual effort. Everyone is looking for that one plugin which can revolutionize the way a website works. Having the right tools when working in a busy environment can give you a headstart and allow business owners focus on the things that are more important. We have made a list of plugins that are ideal for working on a WordPress website. If your website loads in more than eight seconds, the average visitor bounces off the website. Google advises that a site should load in about two seconds. A slow loading website will result in poor rankings by the search engine and consequently a loss of leads. Visitors will leave before immersing themselves in your site that may have taken months to create. This is where Hummingbird comes to the rescue! Caching is the best method to increase your site speed, and Hummingbird is there to take things forward from here. The tool first scans and analyzes your entire website and then presents a report of each of the site elements. You can see the status of the overall loading speed of your website and Hummingbird will suggest ways to improve any elements that your site may be lacking in. Hummingbird will do caching, compression and optimization for your website. The tool is just like a little assistant that informs you whenever there is a speed issue on your website that needs to be fixed. Try this tool for free for 14 days, or buy the paid version if it suits your website’s needs. Salesmate is one of the smartest tools out there for sales and the entire sales pipeline management. It will build a customized WordPress CRM for your website and integrate smoothly with other widgets and plugins on your site. The integration of your WordPress site with Salesmate results in more leads as you win more customers by creating a sales funnel. This tool offers integration with Gravity Forms Plugin for WordPress which is one of the strongest form builders in the market. You can easily capture all required fields and sign up more customers for your sales funnel. The integration works very smoothly and it only takes a few minutes to sign up. Take those leads straight to the Salesmate interface, and the tool will sort them out according to priority. The simplicity of this plugin makes it easier for users to work on two platforms at the same time. Don’t waste time in sorting out emails or capturing details via forms manually. Let Salesmate take the wheel and respond to leads on your behalf, using personalization and segmentation. 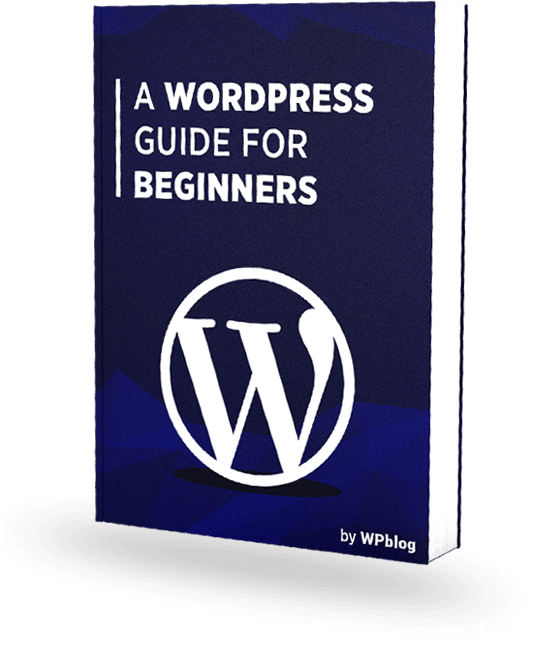 WordPress is one of the most popular choices for making a website, and this fact makes WordPress an easy target for cyber miscreants. Hackers can design a bot to infect millions of websites on WordPress at the same time. Web security is not a far-fetched myth anymore; you need to act right now and secure your website. That’s why Defender is the best tool to protect your website against potential attacks. It checks the website for any security issues and creates patches immediately to resolve matters. It can even help you fix the site if a hacking incident occurs. The overall security of the website is improved by using Defender. The tool literally works like a superhero. You can sit back and relax because of scheduled scans run by Defender on your website. You will be alerted to a high-level threat by the superhero tool, while other minor threats will be easily removed by Defender. 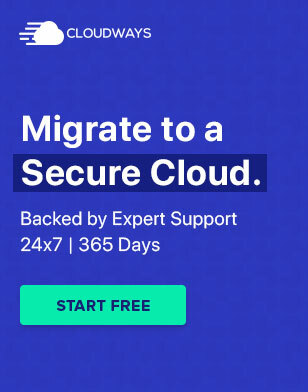 You can use its 14-day free trial, and sign up for the paid version if the tool suits your business needs. Jetpack is a tool packed with powerful features for your WordPress website. It offers improved security, efficient site performance, a variety of content tools and features to increase user engagement. The tool also offers services to find and highlight spam comments, share posts by integrating social accounts and sort posts by email. 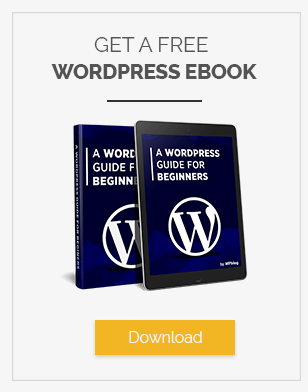 The tool can be managed via mobile on your WordPress site. The mobile version is easy to install, lightweight and highly responsive. 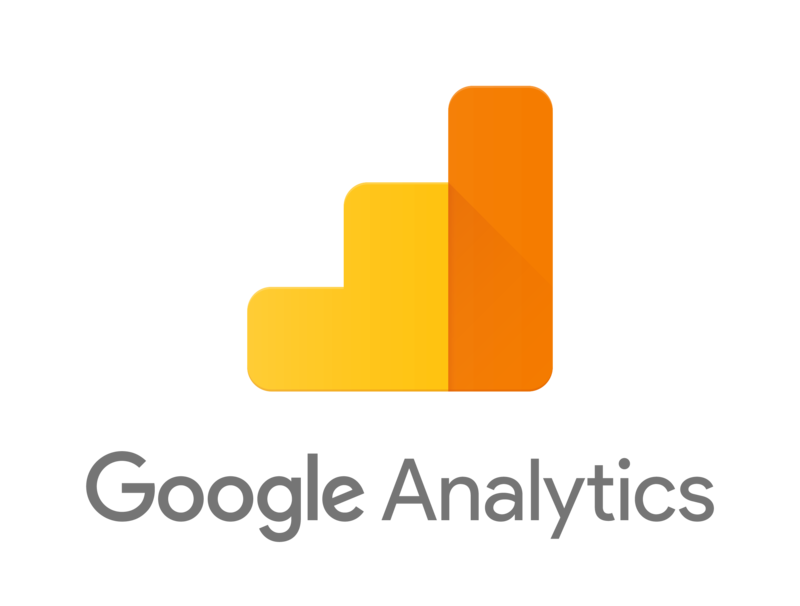 Last, but not the least – one of the best analytics tools in the market right now, Google Analytics is a tool that must be a part of your WordPress dashboard. It has a very easy to use interface, and can seamlessly integrate with all the widgets on your site. It keeps you updated about the analytics of your site better than any manual effort ever can. You can view traffic, the geo-location of the traffic, devices that are being used to view your website, bounce rates, peak hours, session times and so much more through the Google Analytics dashboard. You will need a Google account to sign in and authenticate the ownership of your website. It is very important to track every bit of user activity on your website because it provides you with valuable insights into the elements that are not performing well on your site and those that are bringing in the highest conversion. 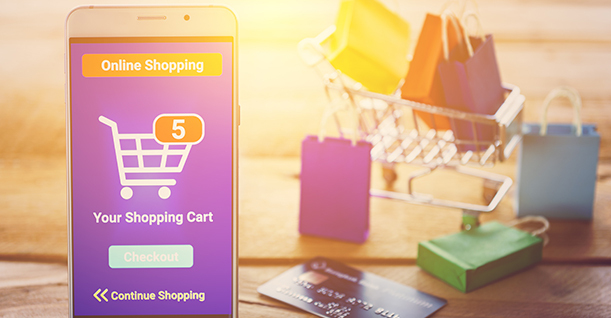 You can learn from these stats and craft your website according to the most popular usage patterns left by your daily visitors. It is very easy to install, and the quick dashboard is one of the best things about this tool for WordPress. The tools mentioned in this article have been recommended time and again by industry experts and business owners. However, as a website owner, you should know the specific needs of your business. Choose a tool that suits your requirements, and make full use of free trials. Most of the tools available nowadays offer a free trial, so the user can first experiment before making a final decision.